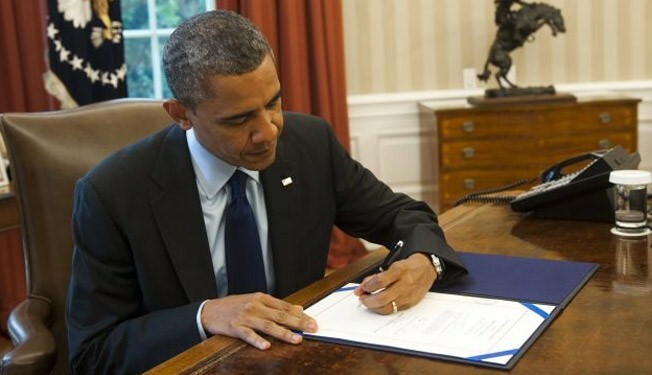 US President Barack Obama on Monday signed an executive order to expand the existing sanctions on Iran. The expanded sanctions also impose a ban on the sale or transfer of goods or services intended for Iran’s auto sector. The measures had been approved by the US House Committee on Foreign Affairs on May 22. On May 31, the US Treasury Department issued a statement, announcing sanctions on eight Iranian petrochemical companies including Bou Ali Sina, Mobin, Nouri, Pars, Shahid Tondgouyan, Shazand, Tabriz and Imam. At the beginning of 2012, the US and the European Union imposed new sanctions on Iran’s oil and financial sectors with the goal of preventing other countries from purchasing Iranian oil and conducting transactions with the Central Bank of Iran. Iran rejects the allegation and argues that it has the right to use nuclear technology for peaceful purposes as a committed signatory to the nuclear Non-Proliferation Treaty (NPT) and a member of the International Atomic Energy Agency (IAEA). The IAEA has conducted numerous inspections of Iran’s nuclear facilities, but has never found any evidence showing that the Iranian nuclear energy program has been diverted to non-civilian purposes.